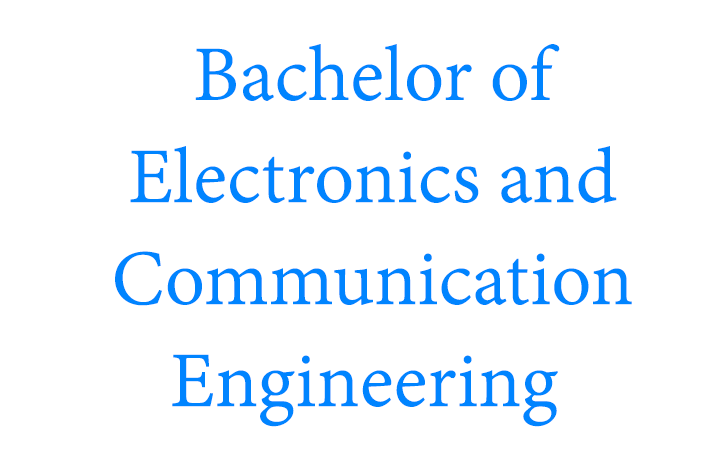 Bachelor in Electronics and Communication is a four years program which involves the transmission and reception of information in the form of signal. The program includes 50 core and elective courses. This program aims to produce highly qualified engineers in the field of Telecommunication who can develop innovative ideas for design and construction of electronic system and application required for modern engineering. Graduates of Electronics and Communication Engineering can find job opportunities in Civil Aviation, Telecoms, IT companies, Pharmaceutical industry, Hydropower, etc. Since my early school days, my dream was to be an engineer because I thought it would be a lot of fun. Later on, I realized engineering is the turf that solves the most impactful troubles in the globe. I noticed engineers are like the wizards of our society; everyone wants them to fix their problems, and no one is quite sure how they came up with the solution. So I find it interesting. One day, I'll make something that can help change the world, and that's why I wanted to become an engineer. I've always been passionate to work out of the box. Technical terms always kept fascinating me from my early school days. I believe engineering gives us the platform to work using our minds and ideas. Every day is a day of inventions for engineers. Since my schooldays, wires, plugs, computers and every single machine drew much attention of mine over any other things around. During my college days, I came close to the machines. Thereby, after completion of college, I pursued my bachelor degree in Electronics & Communication Engineering. This field proved to be a blend of manual and distinctive ideology for me. I enjoy the practical sessions and the passion for learning something new every day has made my life more dramatic.